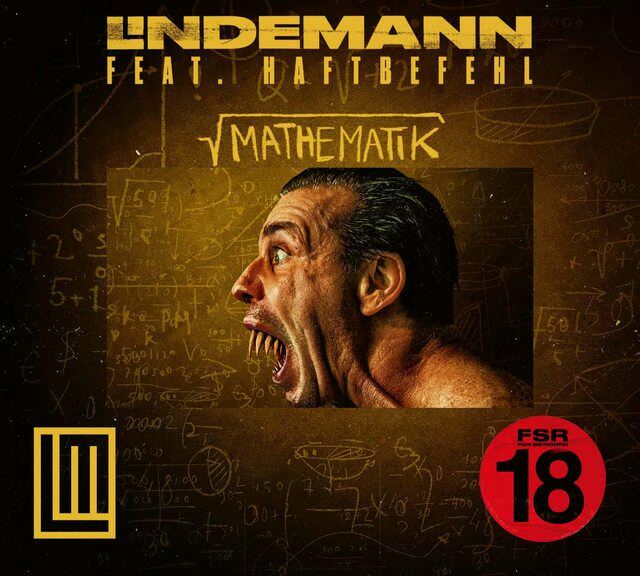 Probably “Fish On” will be the second single from Lindemann. The french website Amazon.fr has put some information about this upcoming new single online, which will be released on 9 October 2015. According to Lindemann World the “smooth version” of Praise Abort is a full-length track of the unplugged version from the end of the official clip. After the premiere of the Praise Abort video at the end of May, Lindemann promised us to also release a Making Of. Here it is. Thanks to Rammwiki and Niklas Magnusson for the photo. Singer Till ‪#‎Lindemann‬ does not need the other members of Rammstein. ‪#‎SkillsInPills‬, the first album by his side project Lindemann, enters the Dutch Album Top 100 in his first week at number 6. Admittedly the latest studio album by Rammstein, Liebe Ist Für Alle Da, took in 2009 the top spot of the Dutch album sales list, but a solid sixth place also provides a bit of nice pocket money. This is especially good news for Tills partner-in-crime, Peter ‪#‎Tägtgren‬, …..
Rammstein frontman Till Lindemann has teamed up with Swedish industrial metallist Peter Tägtgren. Their project goes by the name of Lindemann and features much of the same schlock-horror lyrics and visuals favored by Rammstein. “Praise Abort” is the first single off their debut album “Skills in Pills” – and goes all out to court controversy. Lindemann has added some new snippets from tracks of their upcoming album Skills In Pills added to the album player on their website, but you can also check them out on their youtube channel. The first single from Lindemann – Praise Abort, is now ready for streaming on Spotify. The official Lindemann merchendise is now for sale at the official Rammstein shop. LINDEMANN – Praise Abort (official Video) from LINDEMANN on Vimeo. Today Lindemann released the first teaser for the upcoming “Praise Abort” video. And probably Zoran Bihac has directed this video, because he mentioned this on his facebook page, the same way like he did when he announched his participance at Emigrate’s ‘Eat You Alive’ music video. Btw, Lindemann also updated their facebook page with this impressive piece of artwork in the pageheader.